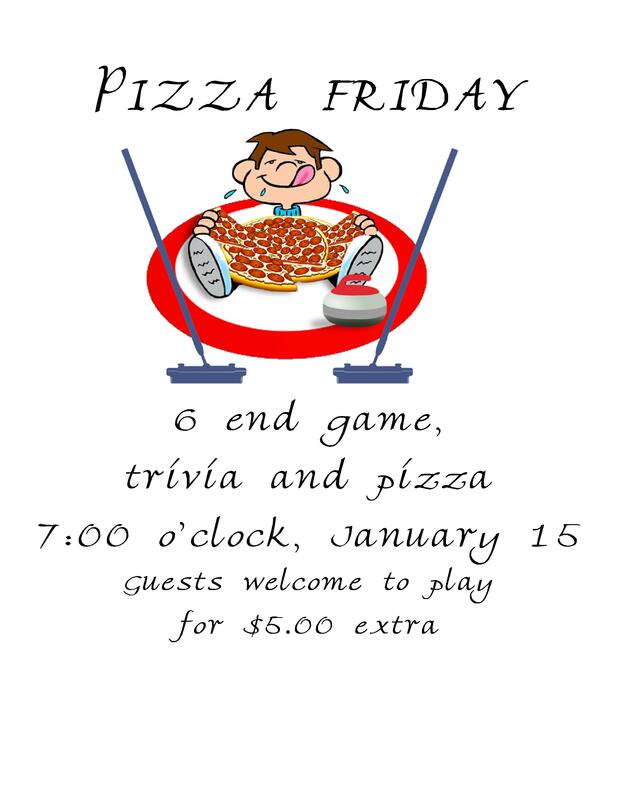 Join us for our first Pizza Curling night of 2016. Curling is free for members, $5 for non-members. Everyone chips in for pizza. Mark your calendars!